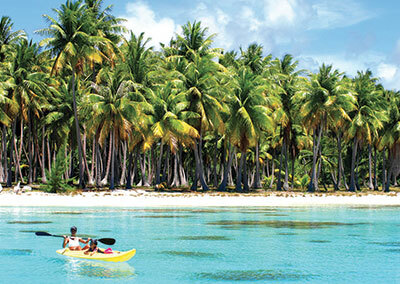 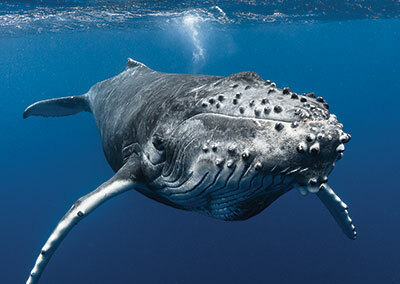 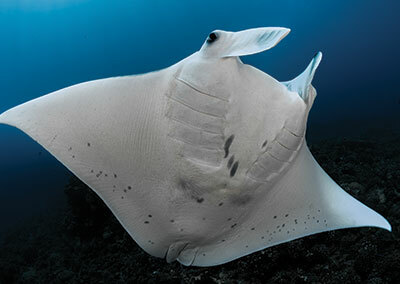 Blessed by the gods, the South Pacific boasts the widest variety of aquatic life in the world. 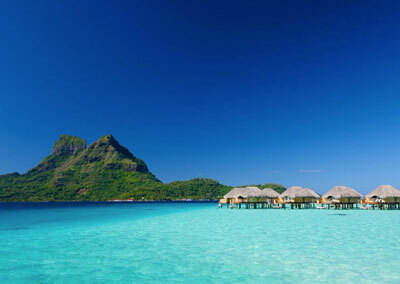 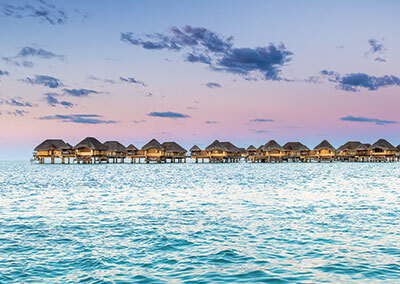 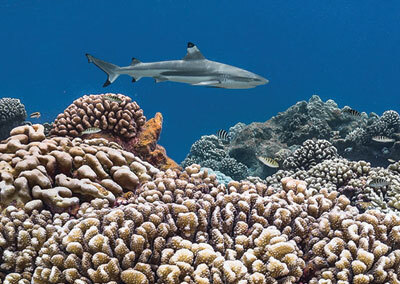 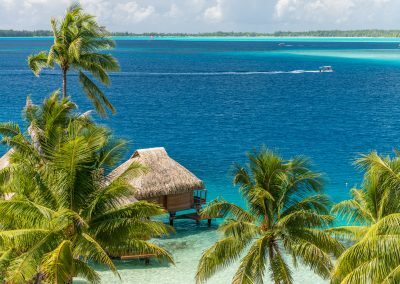 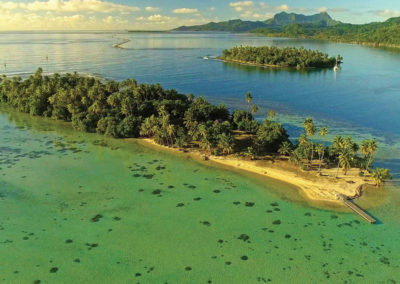 Tahiti & Her Islands are a true paradise for divers with beguiling warm waters, unspoiled coral gardens and colorful fish as well as the Big 5 (sharks, manta rays, turtles, dolphins and whales). 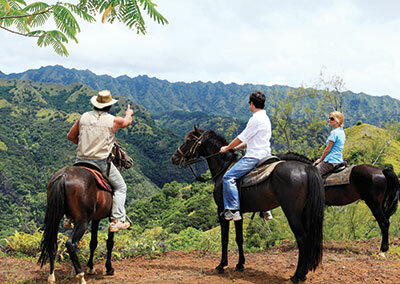 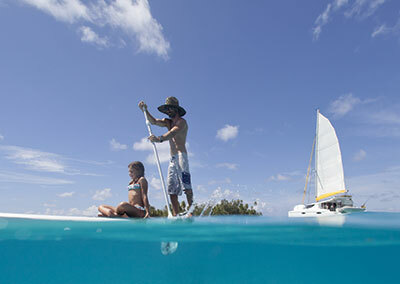 Whether you are a beginner or an expert, you will find an inspired vacation that fulfills your expectations. 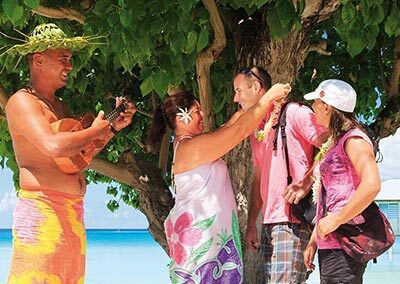 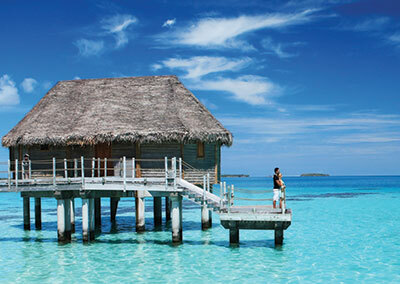 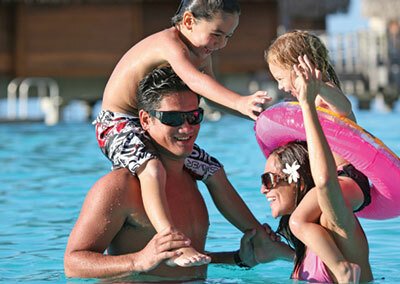 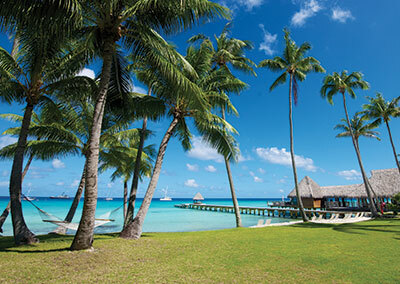 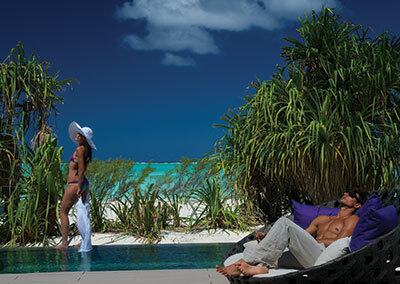 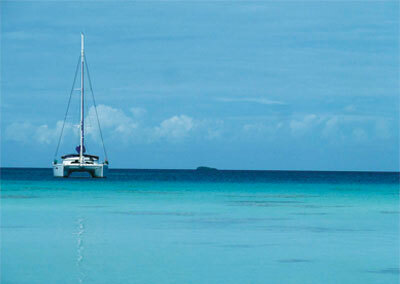 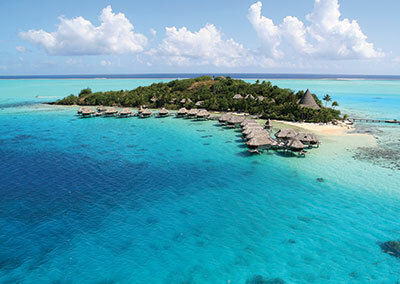 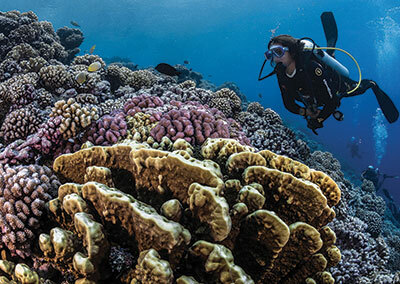 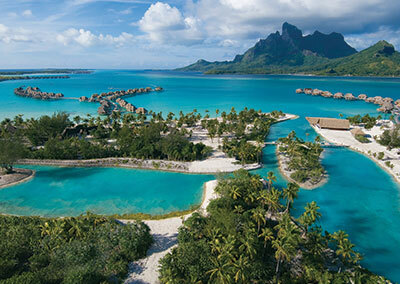 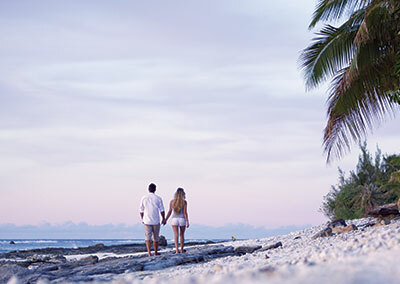 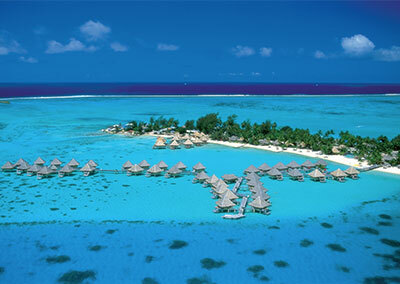 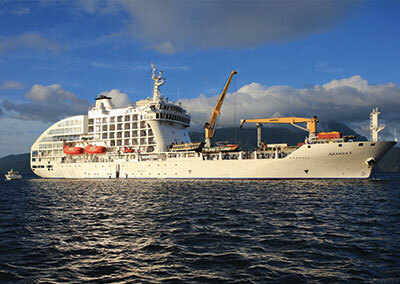 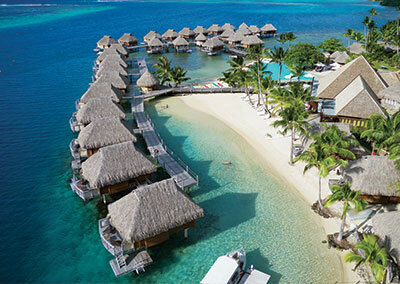 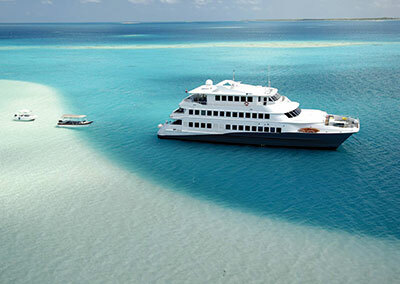 E Tahiti Travel partners with the premium TOPDIVE diving centers to offer you a selection of dive itineraries.